One last block of training and focus was left in 2016, before officially calling it off season. After 8th place at Ironman World Championships, the pressure of chasing points for 2017 years qualification was a bit relieved. 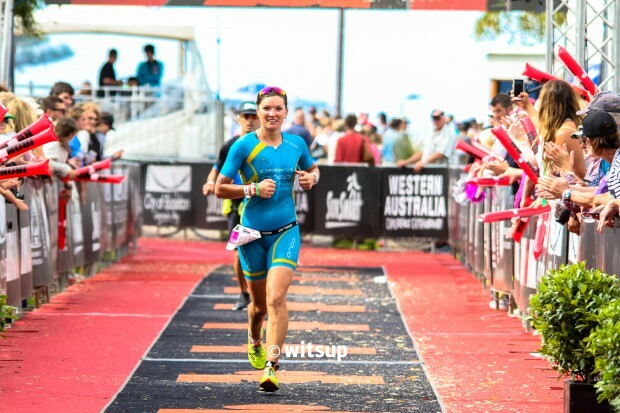 I decided to go sign up for IM Western Australia, based in the wonderful little town of Busselton. Like for all athletes living far north on the northern hemisphere, the weather conditions from October to March can be somewhat challenging for an endurance athlete. Considering the risks of hard and volume training outdoor in freezing degrees and snow, coach Cliff English and I decided to focus on quality and frequency, rather than volume. 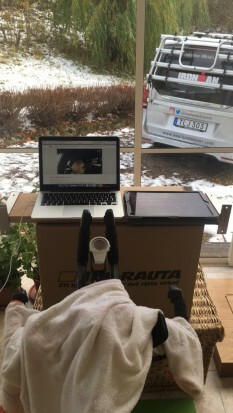 I did 6 sessions per week on the turbo trainer, and all sessions were high focused. I did, however, get one week in warmer conditions and a bit of volume before heading down under. 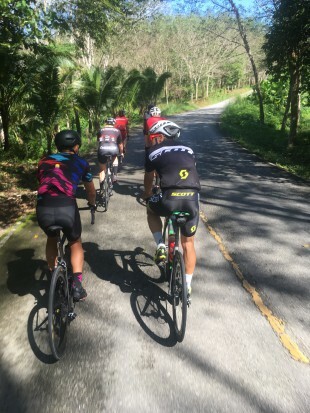 I went with the fun, ambitious and slightly wacko triathlon club Terrible Tuesdays Triathlon to Thanyapura resort, Thailand, for a great week with lots of laughs, fun rides and quality training. Thank you Apollo Sports for making that memorable week possible! 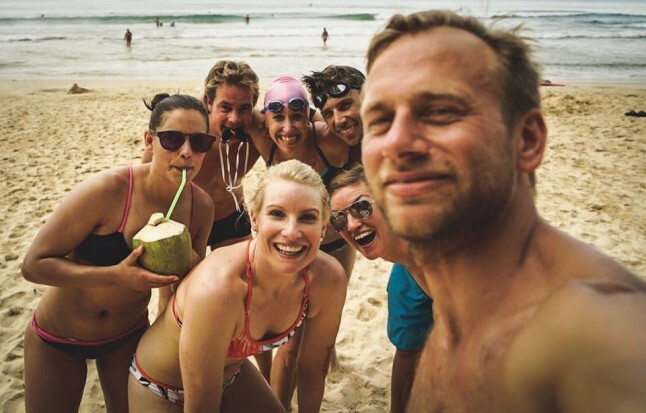 The camp ended with the “most important race of the year”; Thanyapura Barkaka Aquathlon, which is basically a super sprint aquathlon, while showing as much skin as possible. I left Thailand with a proud victory from this giant of races. The race in Busselton did not play out as I had hoped. 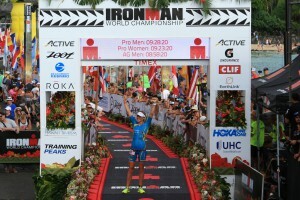 My primary goal was to validate my spot for next years Ironman Hawaii (by completing a full Ironman distance race), and to get enough points to secure a qualification. These goals were accomplished, so my story could end here. However, being a competitive person, always expecting maximum of my own potential, I had some other goals that were not accomplished. I had a really bad start of the swim, swam solo the entire way and never really found a good rhythm. 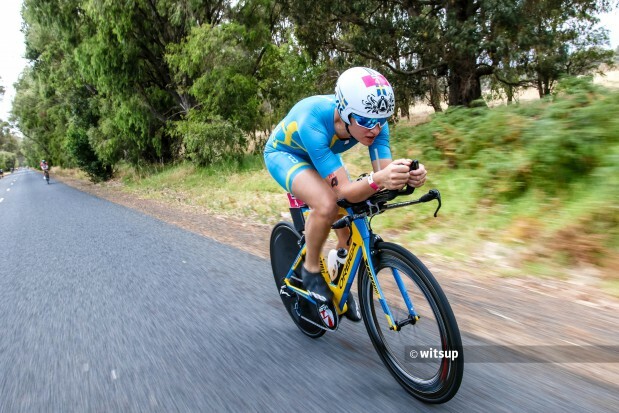 I wanted a better bike performance than in Kona, and I felt rather good the entire way and managed to make up some time, noting the second fastest bike split of the day, 4.48h (crazy Mareen Hufe did 4.41h!). However, there were three girls who were simply stronger, and faster, than me on the day, and they really deserved their podium positions. I started the run in a good pace, but rather quickly had a feeling it wasn’t going to last. The top 3 girls (Melissa Hauschildt, Mareen Hufe, Sarah Piampiano) all raced sub 9 h, and myself in 4th did not. No podium, no sub 9. I felt disappointed. Though, giving it a bit of time, and perspective, I did accomplished what I came for, and even though I created bigger goals as the race came closer, they were dream goals. Maybe they weren’t realistic to the preparations I had with a lot of indoor training, and “only” 8 weeks after the biggest physical and mental investment of the year. 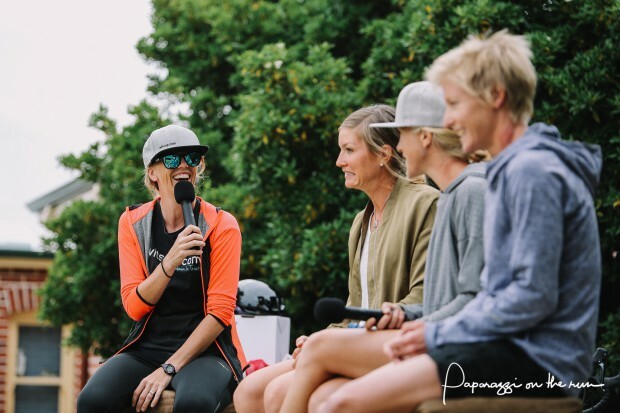 The event in Busselton gave so much energy back to me. 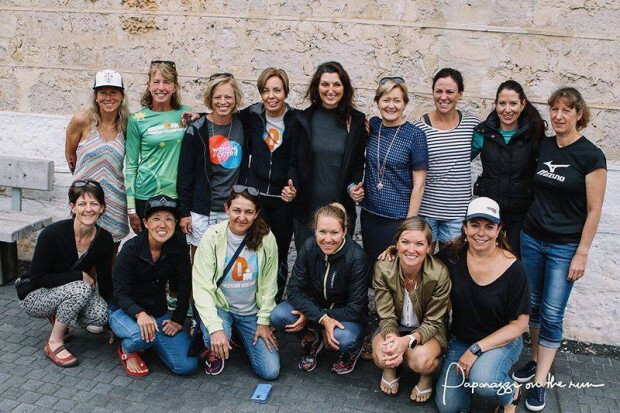 The race focus was on the women participating, and it was great to see that their focus resulted in a nearly 30% female participation. 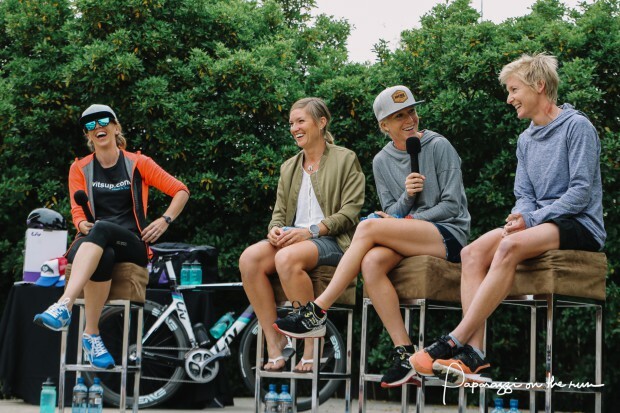 After the race, I gave away a few tips and secrets at the “Women for Tri” breakfast with Witsup, Sarah Piampiano and Melissa Hauschildt. Trust me, you don’t want to miss Witsup’s pro panels in the future! 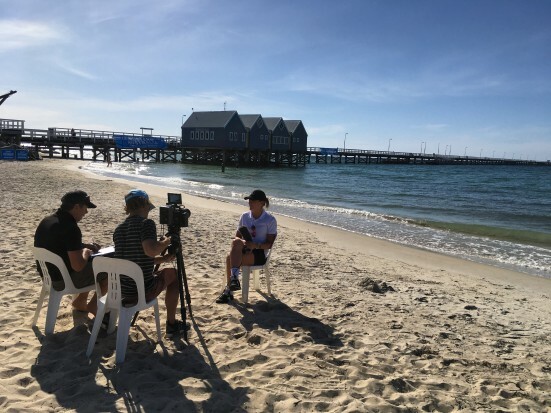 I have met such wonderful people, and for that I will always think of Busselton with a smile, even if the race didn’t go exactly as I had hoped for. Now, I am enjoying a bit of off season, where I can welcome my friends kids despite having the snuffles, and I can visit friends and family that often get neglected when training demands my focus. With the qualification and validation secured, I have decided to focus a bit on my medical studies, and from January through April, I will spend a lot of time in the hospital in Odense, Denmark. 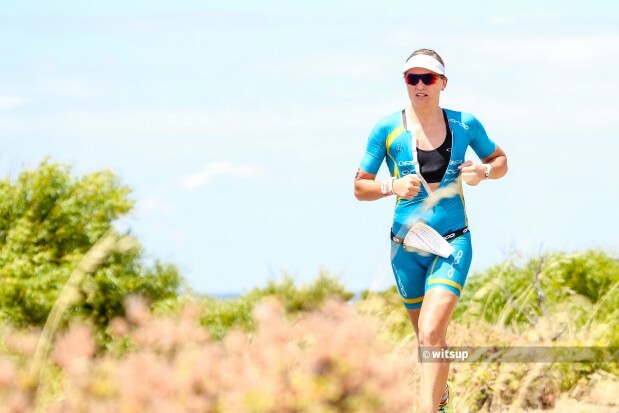 Triathlon is my life passion, but becoming a doctor has always been a dream goal of mine, and I am determined to reach my goals – both the ones in spandex and scrubs.